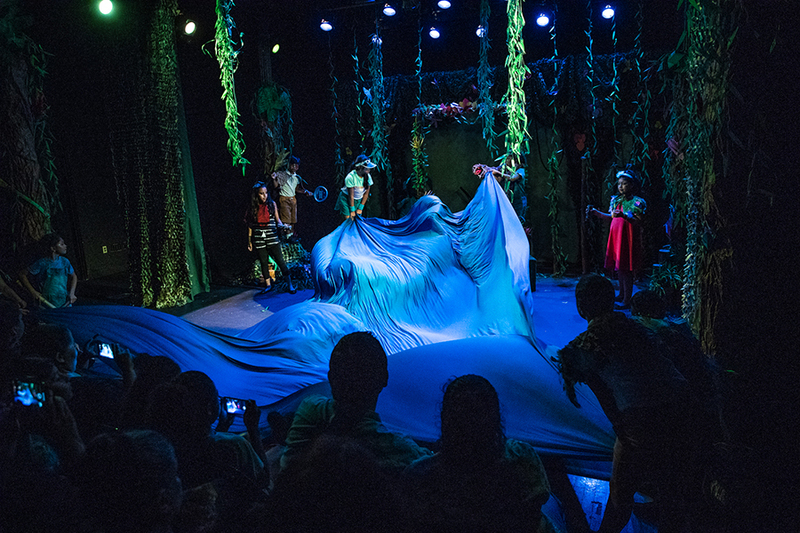 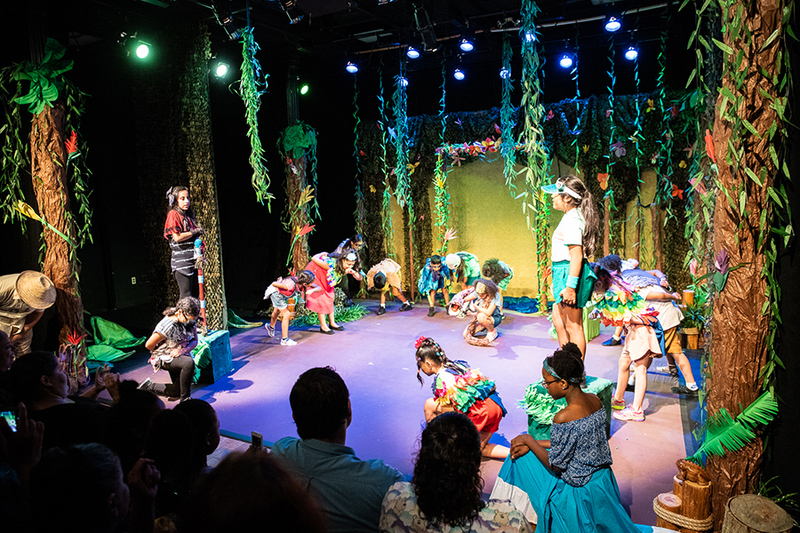 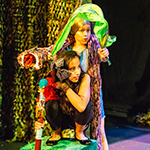 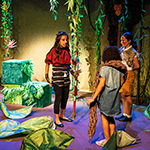 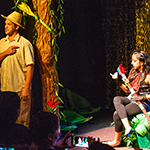 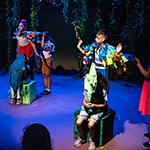 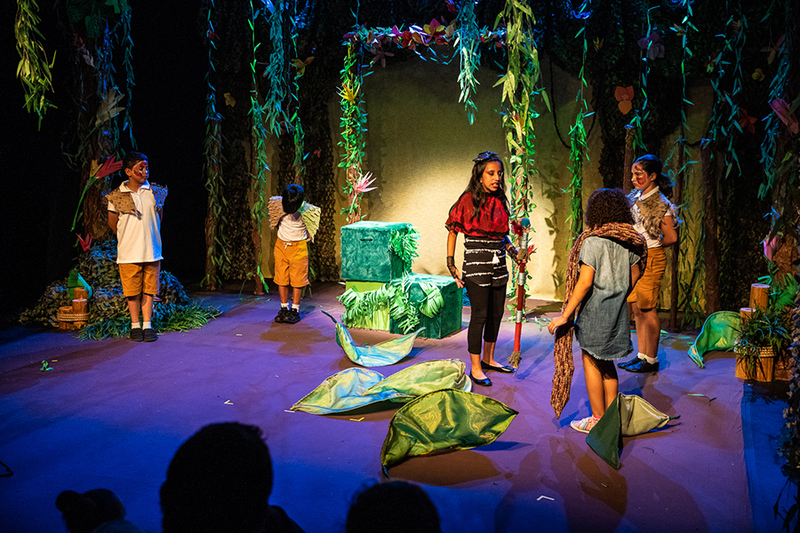 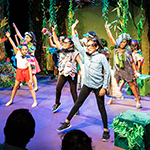 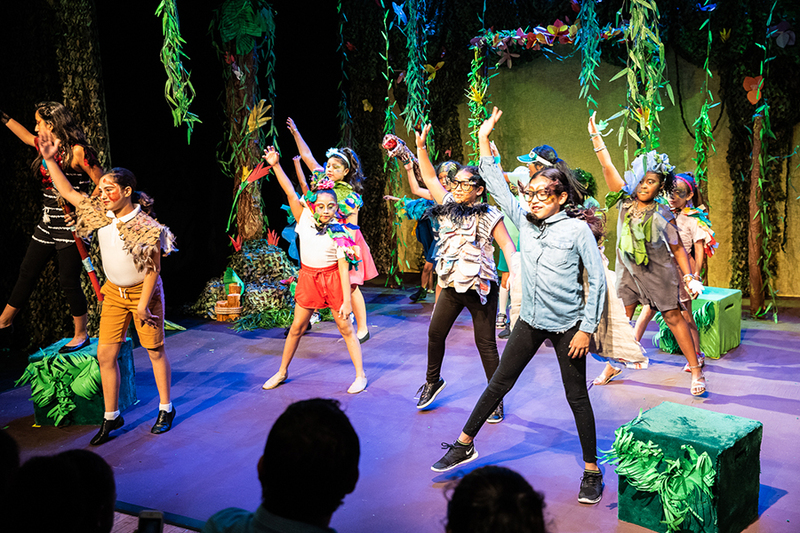 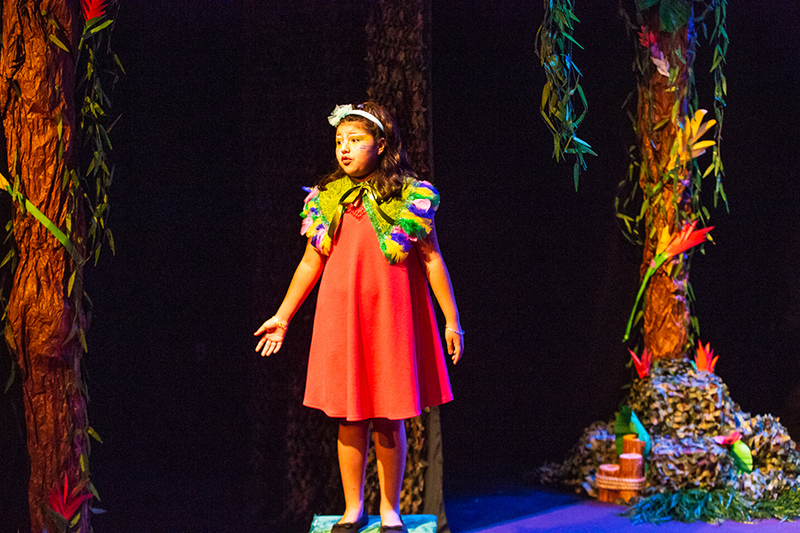 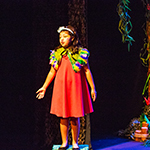 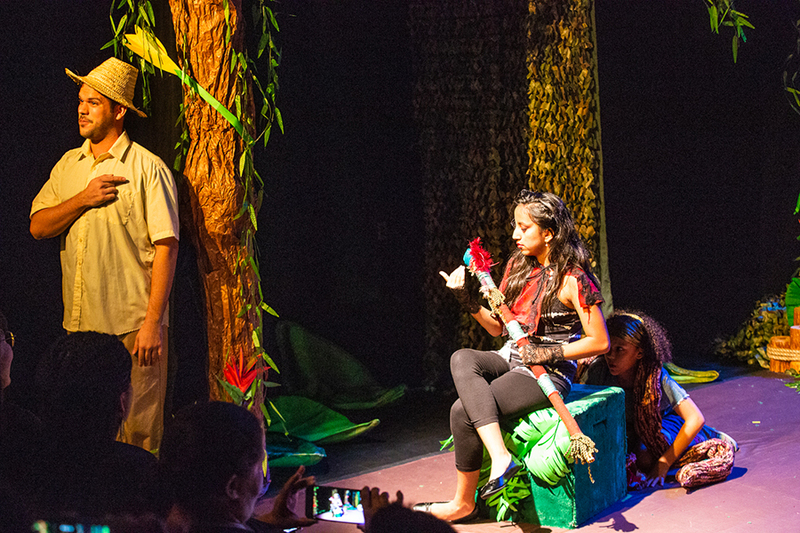 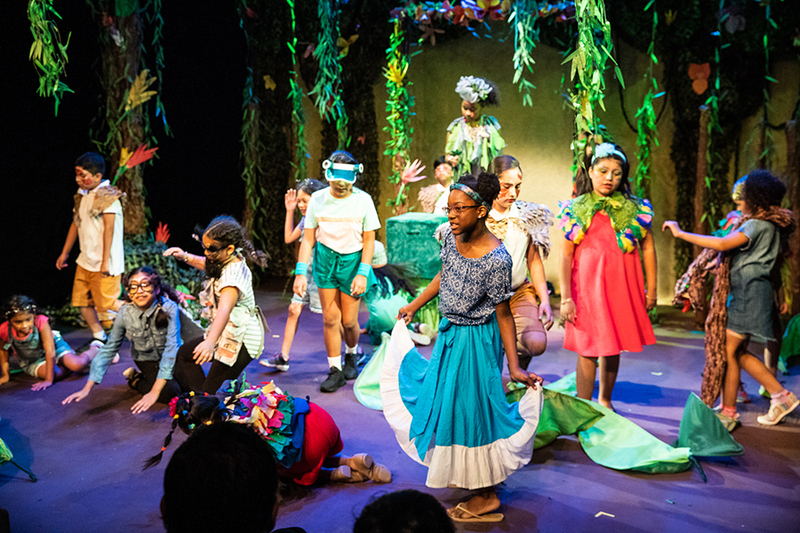 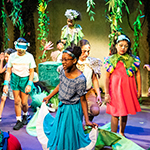 El Barrio Raíces Summer Program is a four-week summer program that offers theater training to children between the ages of 7 and 10. 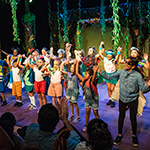 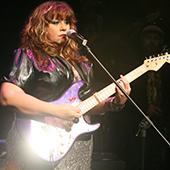 The program is free of charge and open to residents of NYC. 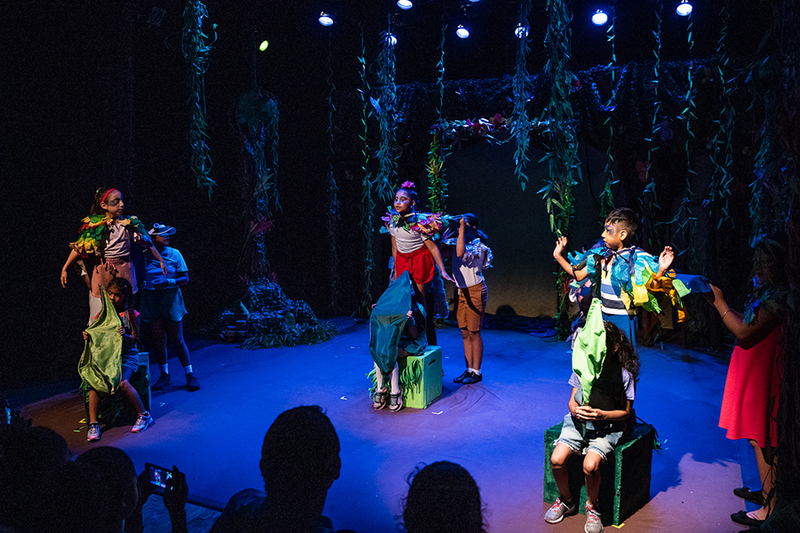 This year the program will prioritize children from Puerto Rico that were displaced by Hurricane María. 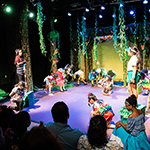 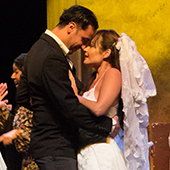 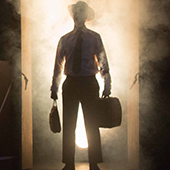 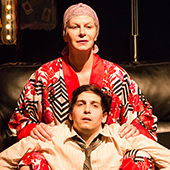 Participants will have the opportunity to learn about all disciplines of theater, including acting, dance, make-up, ensemble work, costumes, and sets. 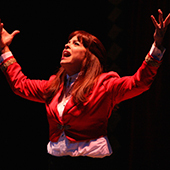 Our bilingual team of teaching artists will facilitate all classes. 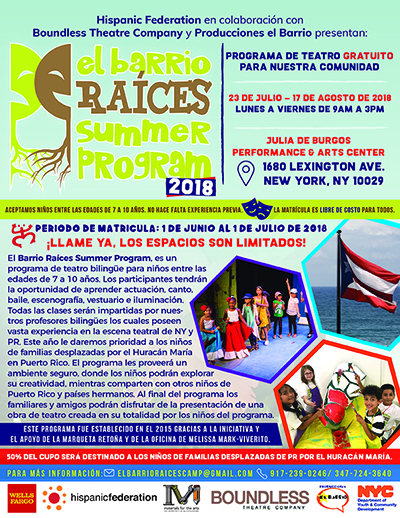 For more information, please email us at ElBarrioRaicesCamp@gmail.com. 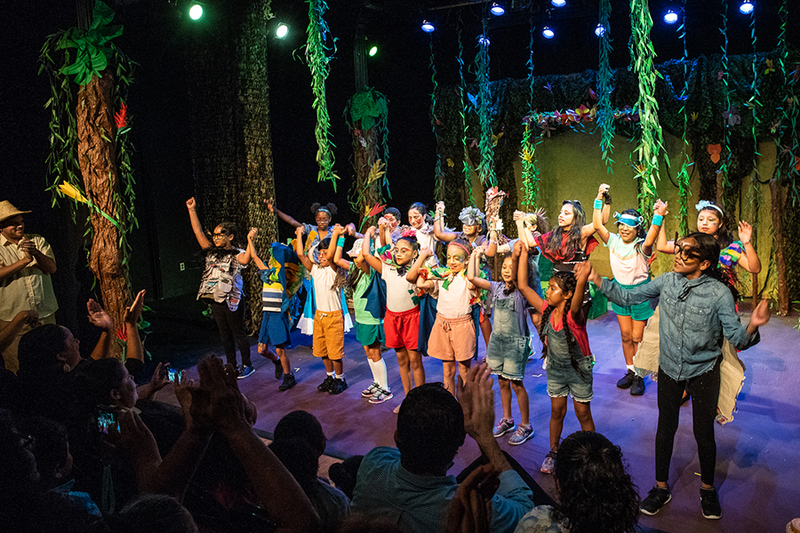 This program was founded thanks to the initiative and support of La Marqueta Retoña and the Office of House Speaker Melissa Mark-Viverito.